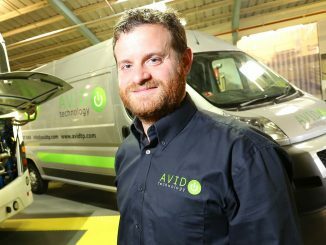 AVID Technology has won six new contracts with global players in the automotive industry to develop electric and hybrid powertrain systems. 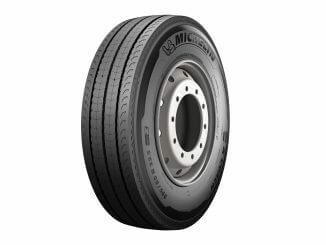 Michelin has launched a new multi-position coach tyre that it says delivers a potential mileage improvement of up to 16% over its predecessor. 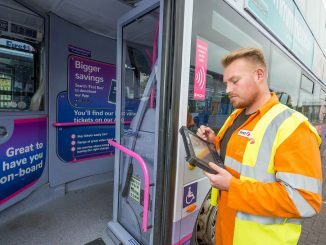 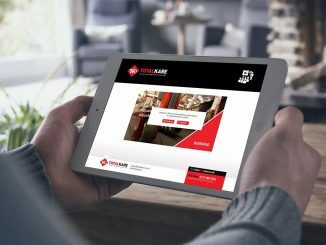 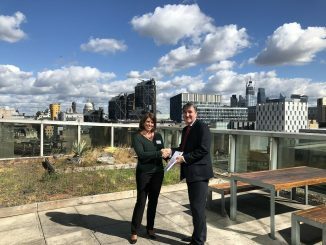 TotalKare launched its online training platform for mobile lifts in August and is already looking to train 5,000 candidates over the next 12 months. 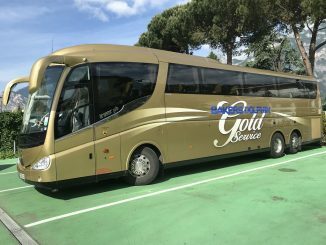 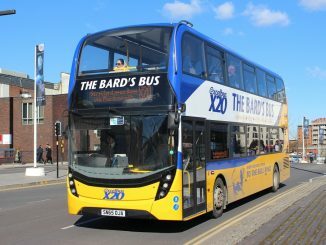 Bus advertising specialists, Adverta, has announced a contract with Johnsons Coach and Bus Travel of Henley-in-Arden. 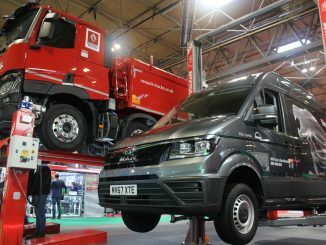 Bakers Dolphin of Weston-super-Mare has chosen Michelin as its tyre supplier, after a trial which pitched a full set of Michelin tyres against fitments from three competitors.